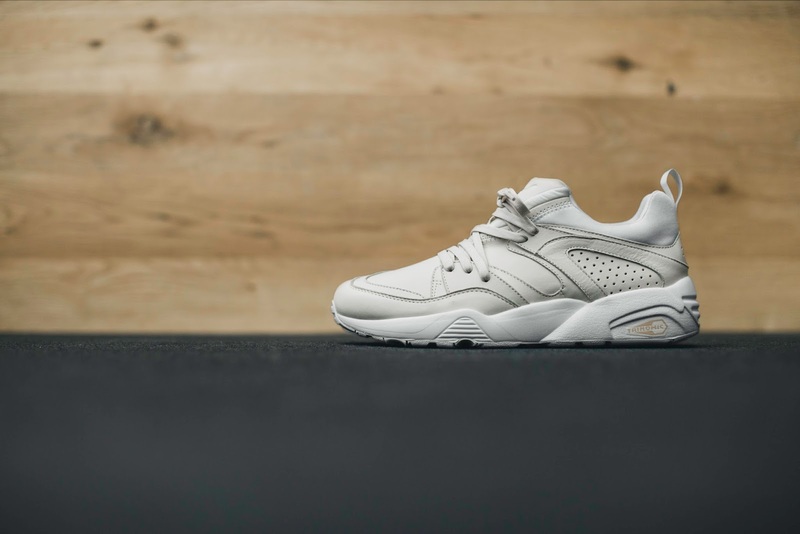 PUMA released a spring ready Natural Pack featuring three fresh new colourways for the iconic Blaze of Glory (BOG) silhouette. 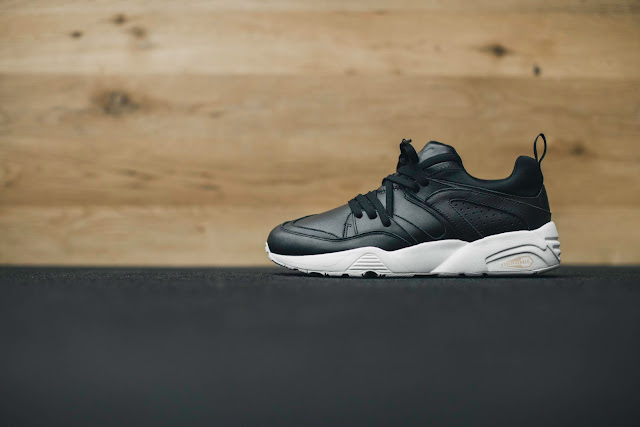 Featuring a quality leather upper, the BOG has a classic look and feel that will stand the test of time. 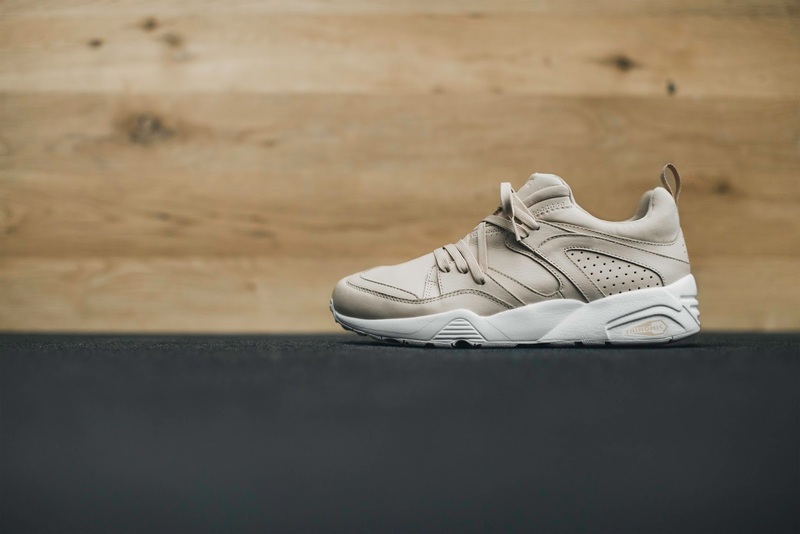 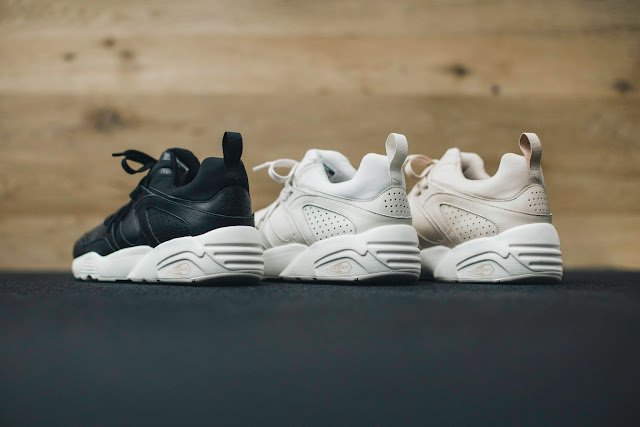 The PUMA Blaze of Glory Natural Pack is currently available at selected retailers.